Warrantied, at the best price and on time! Used parts Buy used parts on our online shop. 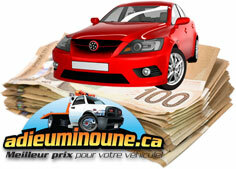 Free delivery across Quebec! 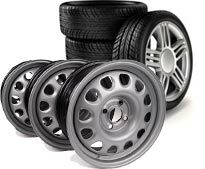 Tires and wheels New and used, all vehicle models. MegaPull: Self-serve Bring your tools and save. Soon! Place an order on our online shop. 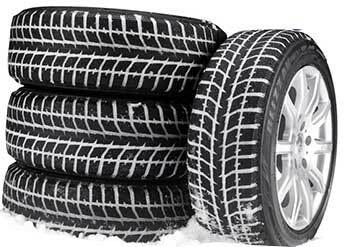 Need tires and wheels? We offer a vast selection, new and used! Ready to get rid of your vehicle? Get a quote using our online platform. We offer the best price! When parting with your old vehicle, the Car for life (ARPAC) program allows you to donate the proceeds to the organization of your choice. A promising year for 2018! 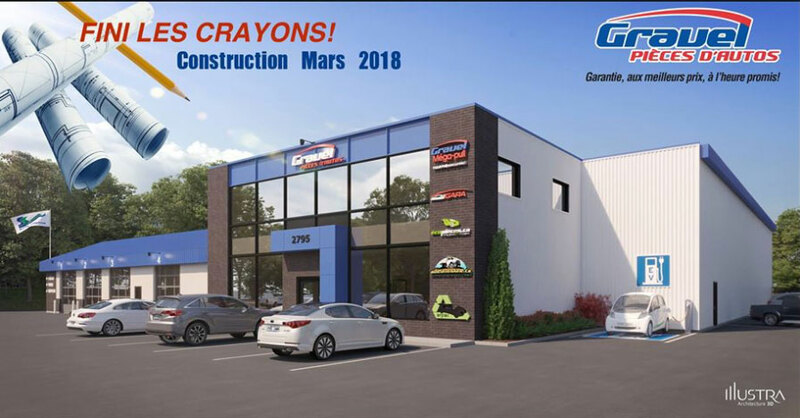 To support our continued sales growth, Gravel Auto Parts, as soon as March, undertakes to add 10,000 square foot to the building in Sainte-Sophie, as well as a complete renovation of existing installations. Stay tuned, we will unveil more details in the next months. We share with you videos of our daily operations. We also reshare interesting videos on the auto recycling industry. Recent news shared. Follow us to stay updated on news and promotions!